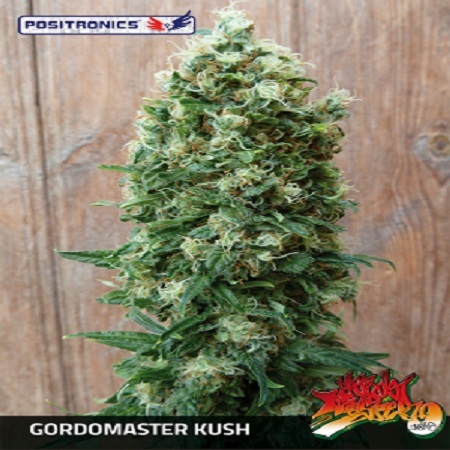 Gordo Master Kush Feminized Marijuana Seeds by Positronics Seeds: Gordo Master, one of the best rap Mc panoramas in Castilian, used this as potent for inspiration and writes the track that bears his name, as well as many other varieties. 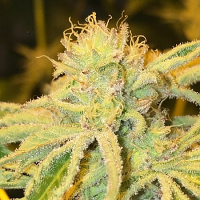 Sponsoring this delicacy from the beginning as himself, starts a legend, the Gordo Master Kush, which is a Limited Series for the most demanding lovers of Kush varieties? 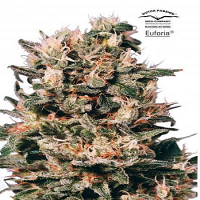 It is characterized mainly by being a robust plant size, structure midsize and compact development, strong branches with cup structure capable of supporting the weight of its compact and resinous buds. Leaves dark green, very wide and serrated, its sturdy and compact, with shades of purples subtle in its stem and leaves of flowers make it especially nice at first sight. 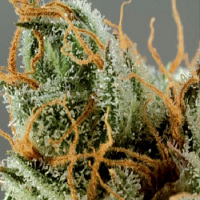 Its pungent aroma goes from sweet fruity berries, so earthy, with a great complexity of nuances, being a true delicacy for the most faithful followers of varieties Kush. To do this scent is accompanied by an intense flavor that mark us, reminding the best of Afghans in each of our senses hashish. 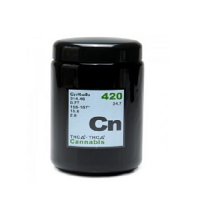 Excellent choice for your favorite sativa crosses and gets hybrids magnificent, as well as resin extractions great Cali dad. 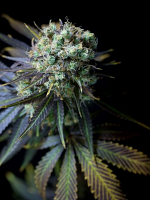 La bloom is quite fast, reaching harvested 55 to 60 days indoors, and in early October outdoors. 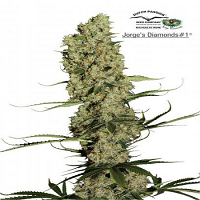 Very easy to grow and resistant thanks to its strong structure, with a minimum of 25 days to a more productive growing collection given by its genetic demeanour, once we change the photoperiod automatically switch from growth to flowering. 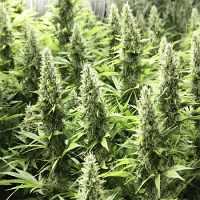 This range need not be paid in excess, being sufficient a good substrate and some -a-organic fertilizer to be in the 2nd-3rd week of flowering. Remember it is always easier and better to correct the deficiency that the last excess. 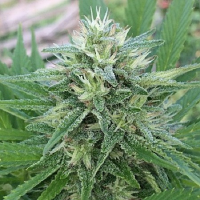 Please note that these plants tend to develop more content in CBD that make them suitable for different medicinal uses as its narcotic and relaxing effect.